For automobile dealers, maintaining profitability is a big challenge. Manufacturers impose sales prices for cars and spare parts. Their expectations are high when it comes to facility investments and customer service. The dealer’s focus on short-term gains often cripples efforts to build long-term business and trust-based customer relationships. Hitting sales volumes, optimizing inventory turnover and keeping margins up are crucial. Data is a valuable resource that is underutilized by many car dealerships. Car Dealer Analytics reorganizes raw piles of business data into a clear picture. It looks at your data from different perspectives, bringing problem areas to the surface, and enabling you to turn them into opportunities. Anything that can be measured can be improved. 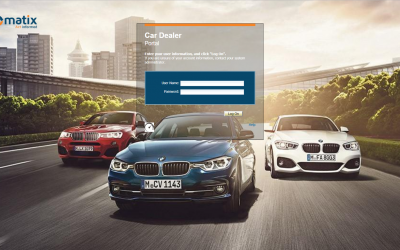 Find out how a car dealer’s sales team is achieving more sales thanks to Car Dealer Analytics. Learn more about Car Dealer Analytics? Send us a message. We’d love to hear about your challenge!